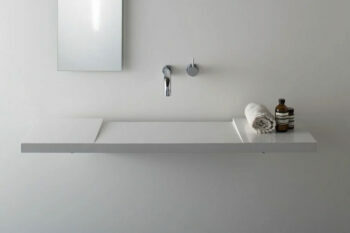 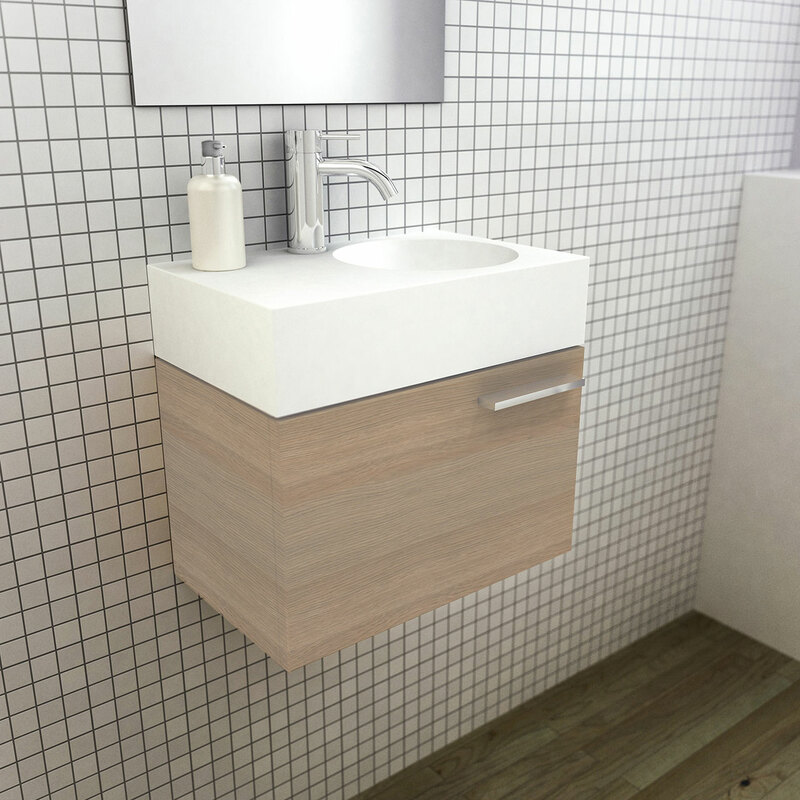 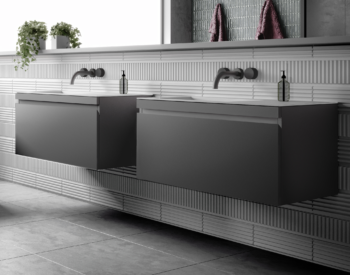 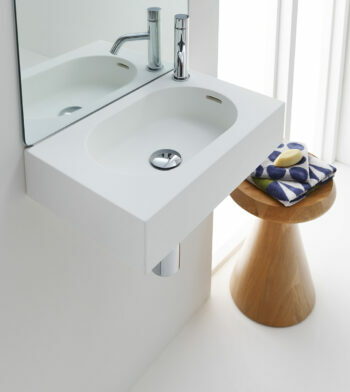 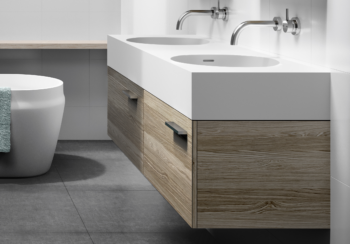 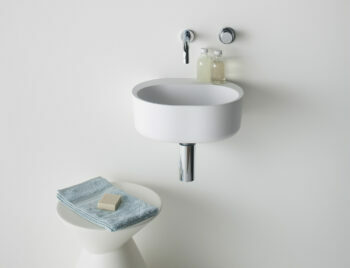 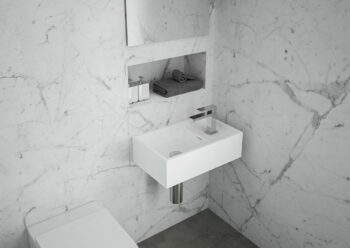 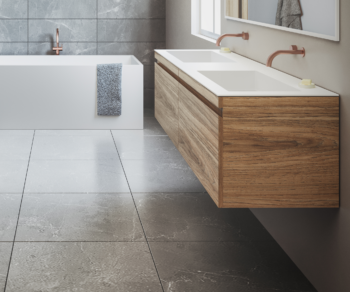 The Neo mini cabinet combines function with exclusive, uncomplicated design and is partnered perfectly with the Neo mini basin. 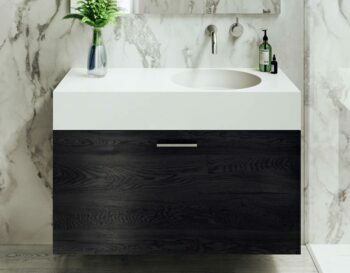 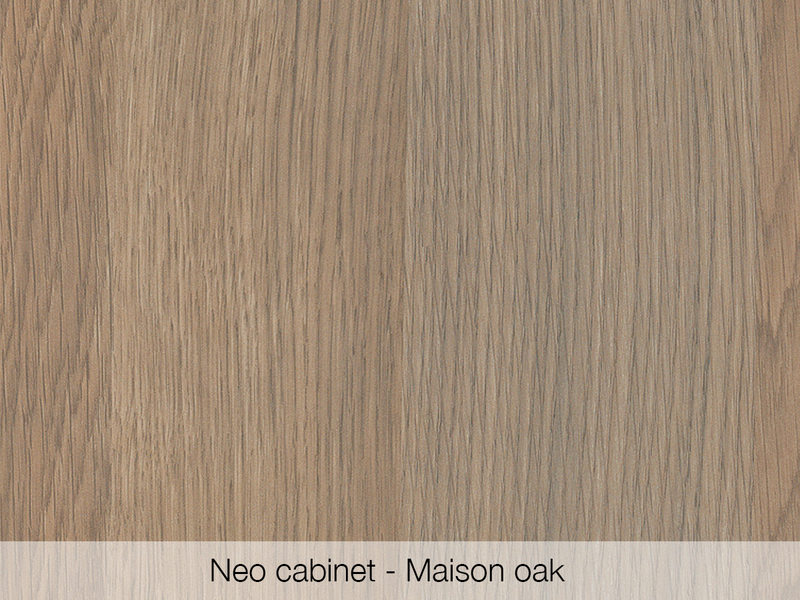 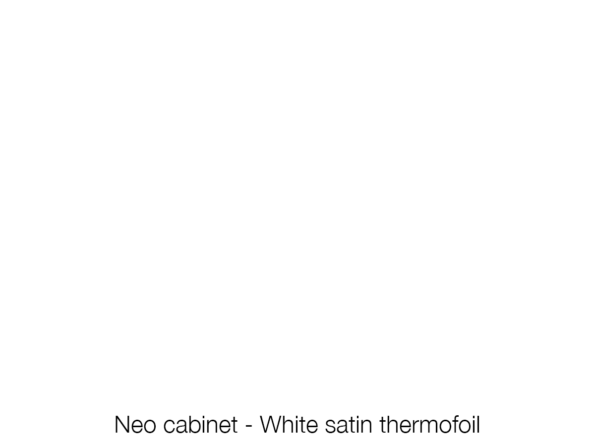 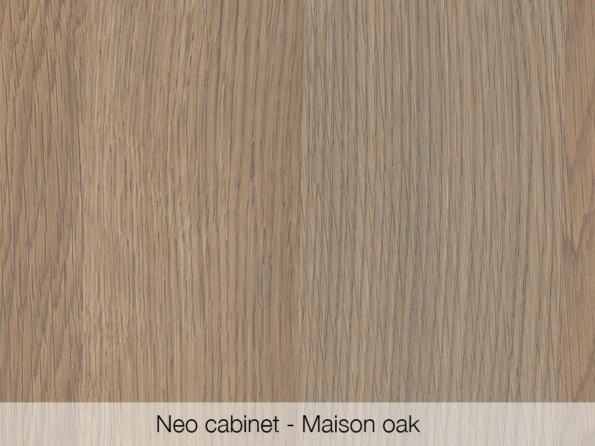 The Neo mini cabinet is suitable for small powder rooms and provides you with sophisticated yet reserved form that completely represents the modern bathroom. 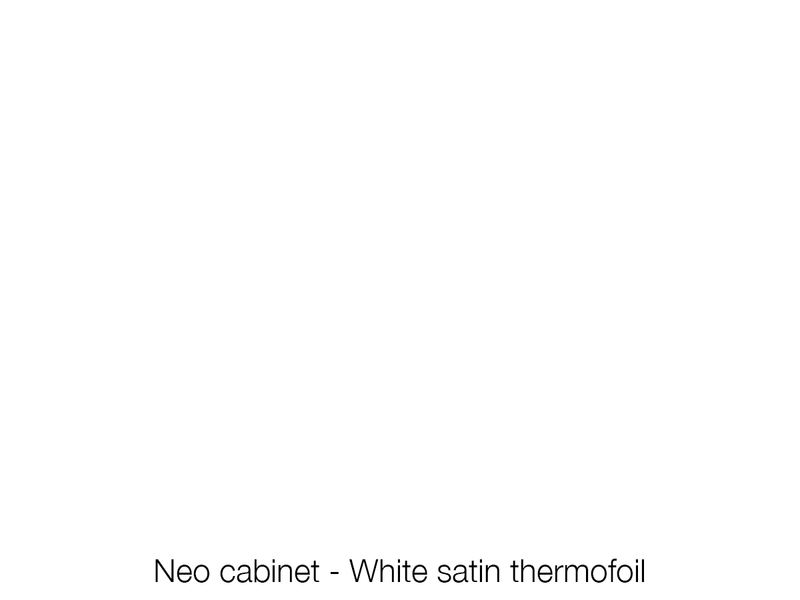 The Neo mini cabinet is designed to be wall mounted and features a pull down door with soft open mechanisms. 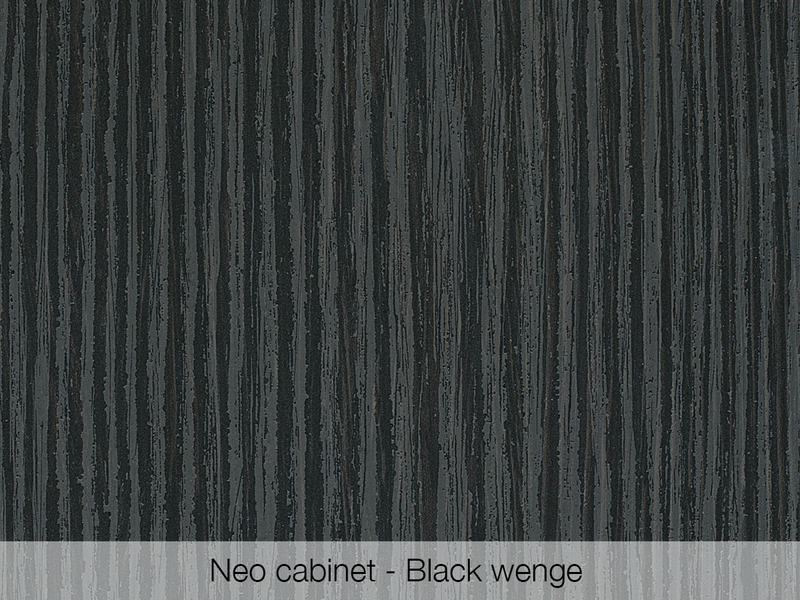 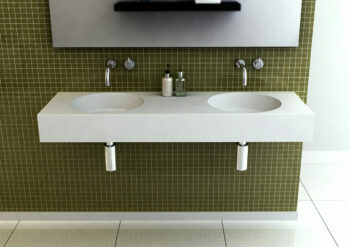 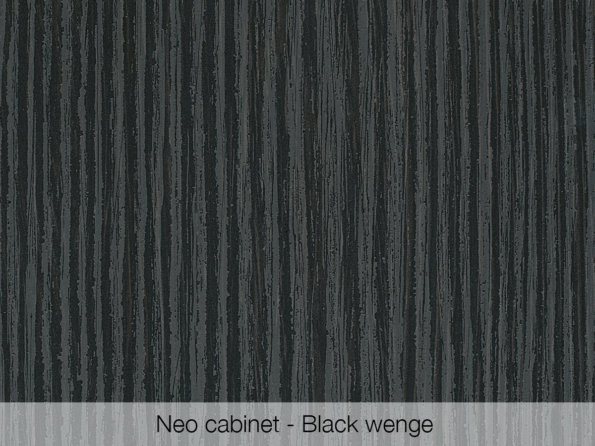 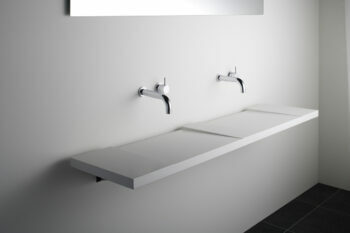 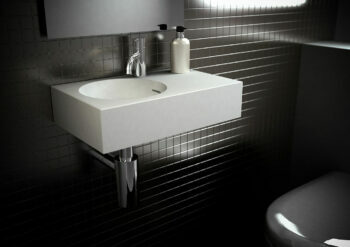 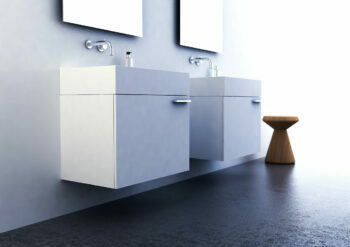 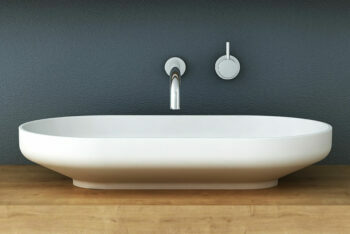 It is available in three luxury finishes and has polished chrome and matt black handles to choose from. 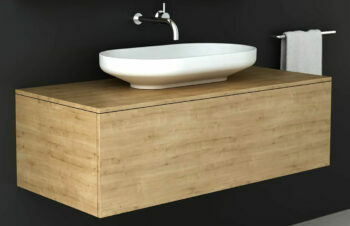 Also available in 700, 1000 or 1400 Double.